At our safe and secure storage facility in Loveland, Colorado, we have 12 sizes of storage units for rent, including 3 large sizes with tall doors. We’ve been running this facility for the past 23 years, and we live on-site. As added security, we have cameras throughout our self-storage facility, as well as electronic gates that allow 24/7 self-storage access. We offer a month to month storage unit rentals. It’s the perfect solution if you’re between houses or apartments, living with friends or family, or simply uncertain what your next move will be! Whether you need storage space on a monthly rental basis or would prefer a long-term storage unit lease, J & B Storage can accommodate you! 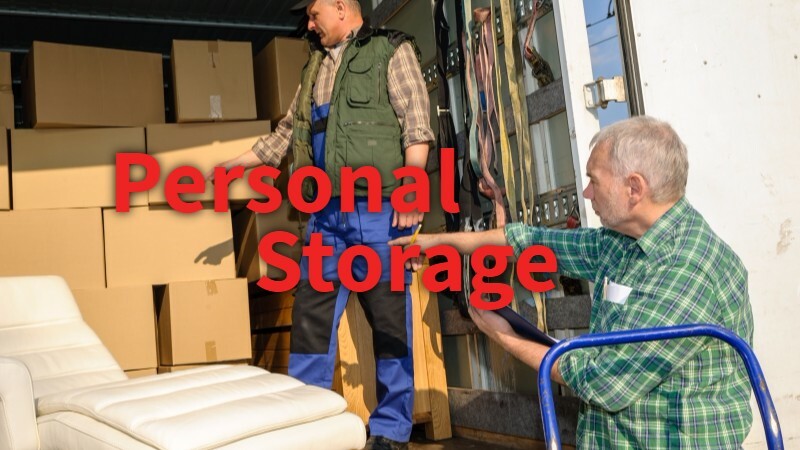 For more information on residential / personal storage, please give us a call.